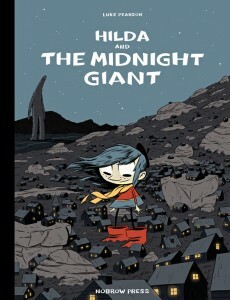 In her spotlight Jane talks about Hilda and the Midnight Giant by Luke Pearson – buy it here! Outro music by Kingmaker – Buy their stuff here! Contributions from Kehaar of Dissecting Worlds, and Matt Dyson of Moo & Keo. 00:01:30 Preamble – Christmas Holidays! 00:45:50 Firelight Isle by Paul Duffield – read more here. 00:46:45 Voting begins for nominations for nominations for Eagle Awards – go take part here. 01:03:45 Matt Dyson on Patrick The Wolf Boy by Art Baltazar – official website here. 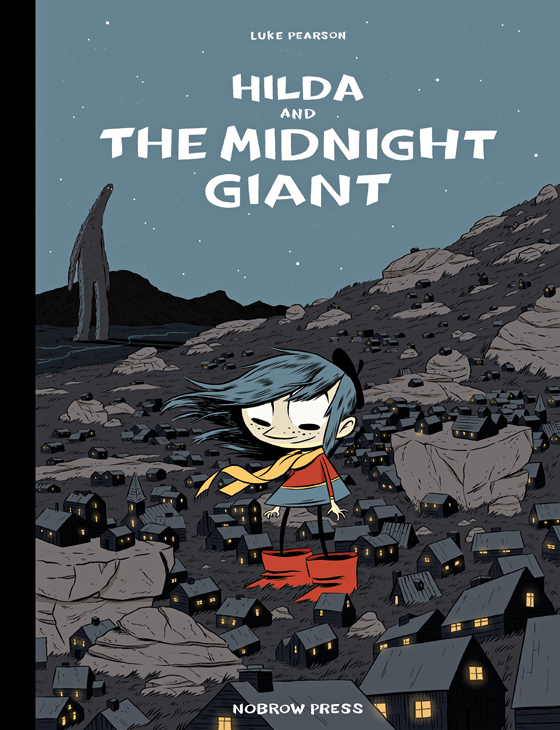 01:11:50 Spotlight: Hilda and The Midnight Giant by Luke Pearson – buy it here. 01:24:00 Missing Christmas presents, shaking off cold and dog poo. 01:25:30 Leigh Gallagher is on Twitter! RIGHT HERE! 01:26:00 Leigh Gallagher & PJ Holden feud!